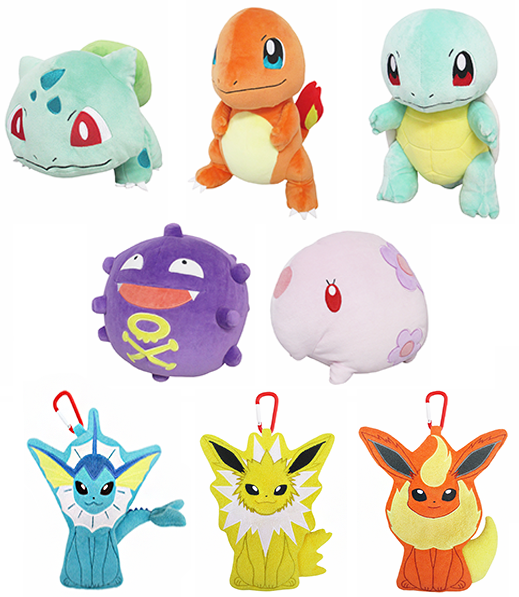 Garchomp, Koffing, Corsola, and more! Sanei Boueki is back with another All Star Collection wave! 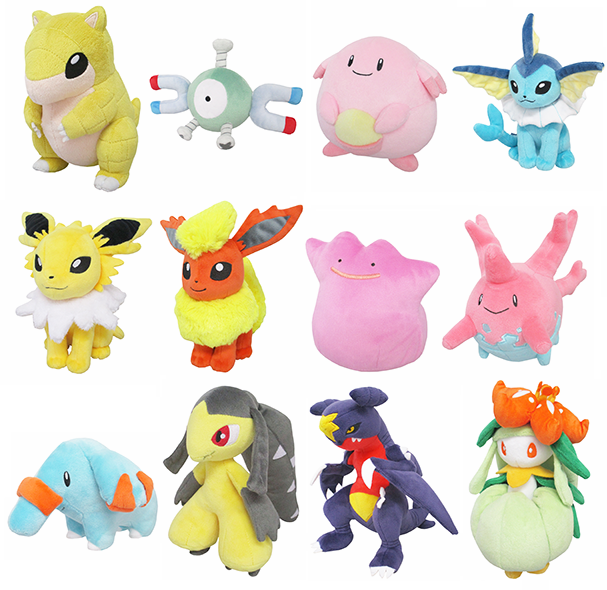 This wave includes 12 regular plushies, 3 medium size plushies, 2 big cushions, and 3 pouches. Everything will be released in mid-November 2018.